Sheng Siong Group's 3Q17 core net profit of S$17.5m (+9% qoq/+12% yoy) was within expectations at 25.9%/26.2% of our/consensus FY17F core net profit estimates (S$67.5m/S$66.8m). New stores drove the 4.2% rise in 3Q17 revenue. No surprises from GPM that stabilised at 25.8%; but management hinted that expansion may not come easy. We raise our FY18-19F EPS forecasts by 7.3% p.a. to account for better sales psf. We switch analyst coverage. We maintain our Hold call with a slightly higher target price of S$0.98. Sheng Siong Group’s (SSG) 3Q17/9M17 net profit rose 11.7%/9% to S$17.5m/S$50.7m (vs. 3Q16/9M16 of S$15.7m/S$47.3m) on growth in revenue and bolstered by operating leverage. 9M17 core net profit was in line at 75% of our FY17F forecast. 3Q17’s core net profit excludes a refund of prior year's tax amounting to S$2.2m which we understand will likely be returned to shareholders. 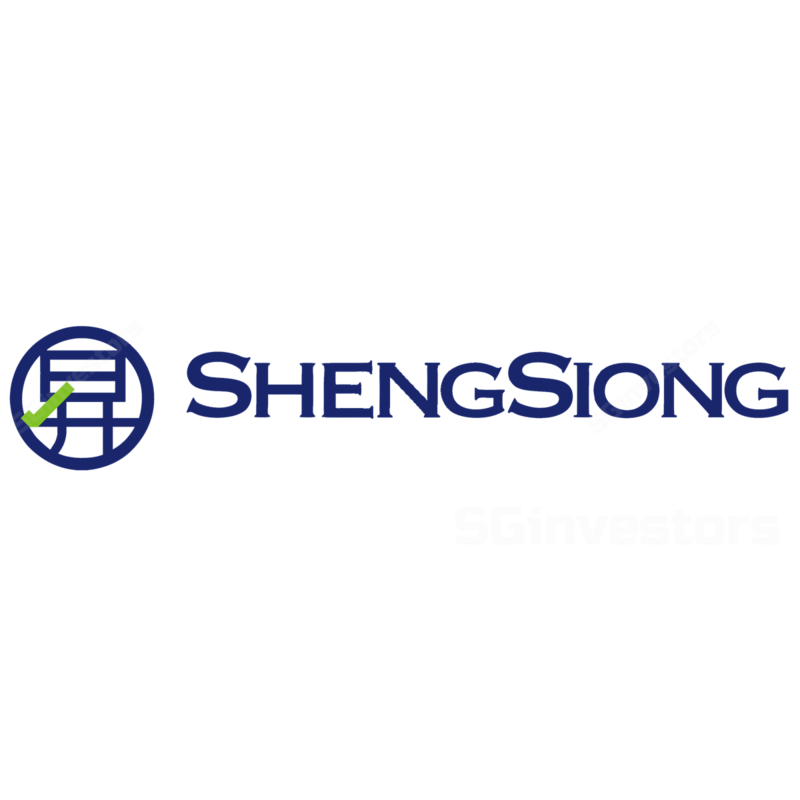 Sheng Siong Group’s 3Q17/9M17 revenue rose 4.2%/5.0% to S$210.9m/S$629.6m (vs. 3Q16/9M16 of S$202.4m/S$599.7m) largely on new stores that contributed +3.9%/+5.1% of 3Q17/9M17 revenue. Guided same-store-sales-growth (SSSG), excluding the soon-to-be closed Woodlands store, improved slightly to 2.7% (vs. 2Q17’s 1.7%); but management reiterated that on the 9M17 basis it was still a negligible 0.9%. Noteworthy was sales psf trending to c.S$1,900 levels, slightly above our estimated c.S$1,800 levels. Sheng Siong Group’s GP margin trended at 25.8%; marginally below the 25.9% in 3Q16. There were no surprises with the slight dip from 2Q17’s GPM of 26.6%, as 3Q17 is sequentially lower due to festive sales during the Chinese seventh month. Management reiterated that it is looking closely at cost controls, but highlighted that given the keen competition within the supermarket space, significant GPM growth will likely be capped. Sheng Siong Group’s expects to sign tenancy agreements for three new stores with total retail area of 20k square feet (sf) in Dec 17; which would help to mitigate the impact from the closure of its Woodlands store in Nov which spanned 41.5k sf. We understand the start-up of its China supermarket (c.54k sf); expected in Sep 17, has been delayed to end of 2017. We understand that 10 more supermarkets are scheduled for tender in the next six months. Raising FY18-19F EPS, lowering FY17-19F dividend payout. We raise our FY18-19F EPS forecasts by 7.30-7.33% to account for higher sales psf store of S$1.99k and S$2.03k respectively (from S$1.87k/S$1.9k); in line with the trend seen in 3Q17. This subsequently results in our slightly higher target price. We also lower our dividend payout assumption to 70% in FY17F-19F (vs. 90%) in line with Sheng Siong Group’s lower payout of 70% seen in 1H17. Maintain Hold. We switch analyst coverage on SSG. We lift our TP to S$0.98, now based on 22.6x CY18F P/E (historical 3-year mean) vs. 23.3x CY18F P/E previously. Whilst yoy growth seems intact, we are uncertain how the competitive landscape would be like for new stores in FY18-19F. E-commerce threats, e.g. AmazonPrime could cap margin expansion in the long run. Upside risks: sizeable new store wins and better SSSG. Downside risks: fewer-than-expected new stores and lower margins.